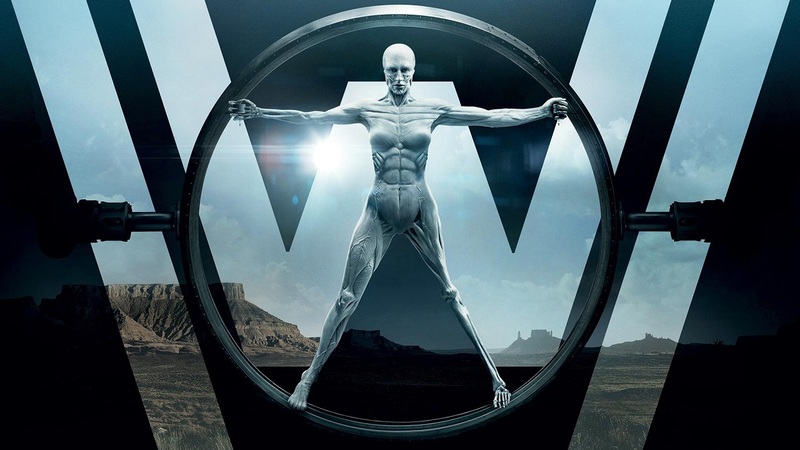 Originally one of the best constructed and most thought-provoking shows on TV, by the time season 2 of Westworld rolled around the non-linear storytelling had seriously started to out-stay it’s welcome and become tiresome. Coupled with two or three storytelling missteps, this meant the show appeared to be in need of something of a boost. HBO is looking to augment the cast for Season 3 in an effort to provide that boost. 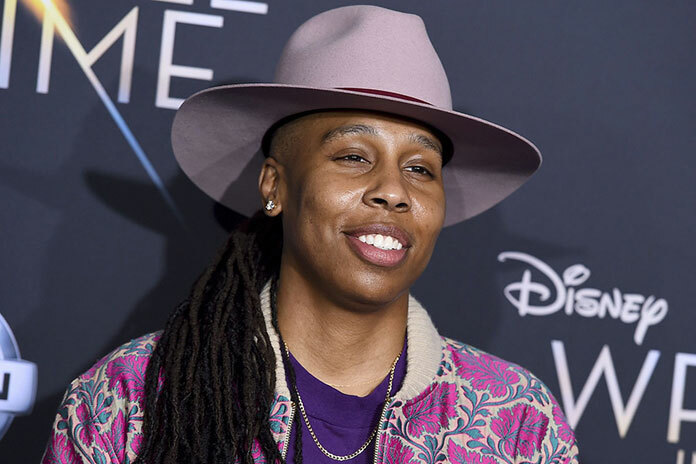 Emmy winner Lena Waithe of Ready Player One fame has joined the cast. The first black woman to win the Emmy for Outstanding Writing for a Comedy Series for Master of None at Netflix, she is also the creator of The Chi for Showtime. She joins Breaking Bad veteran Aaron Paul as the second big hitter joining the currently filming season. 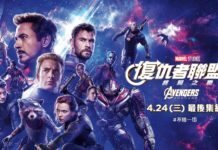 Expected premiere date on HBO is unconfirmed but it will be 2020 at the earliest.